We seem to be naturally drawn to the water: the oceans, the rivers, and the beaches. 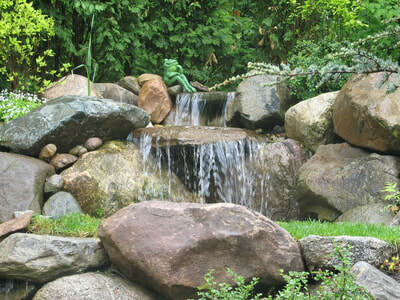 The soothing visual effects and the relaxing sounds create an atmosphere of peace. Nature seems to accomplish this effortlessly. 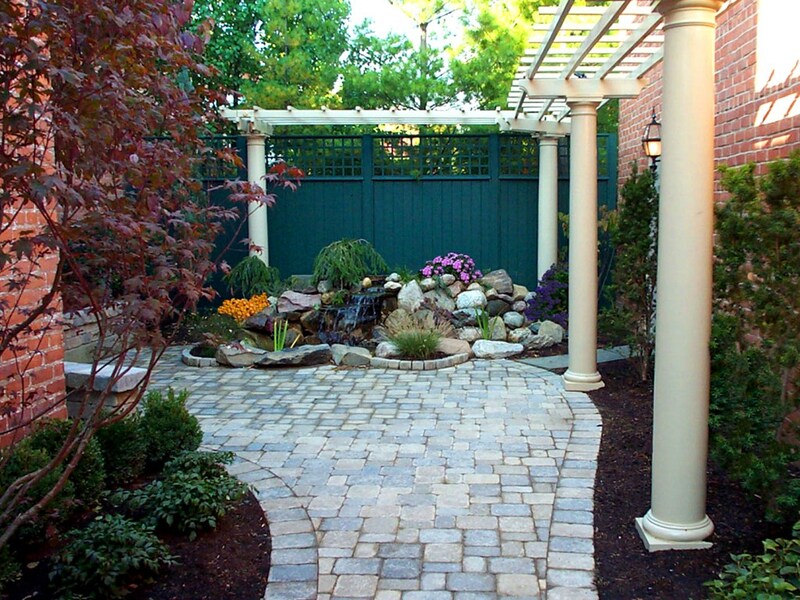 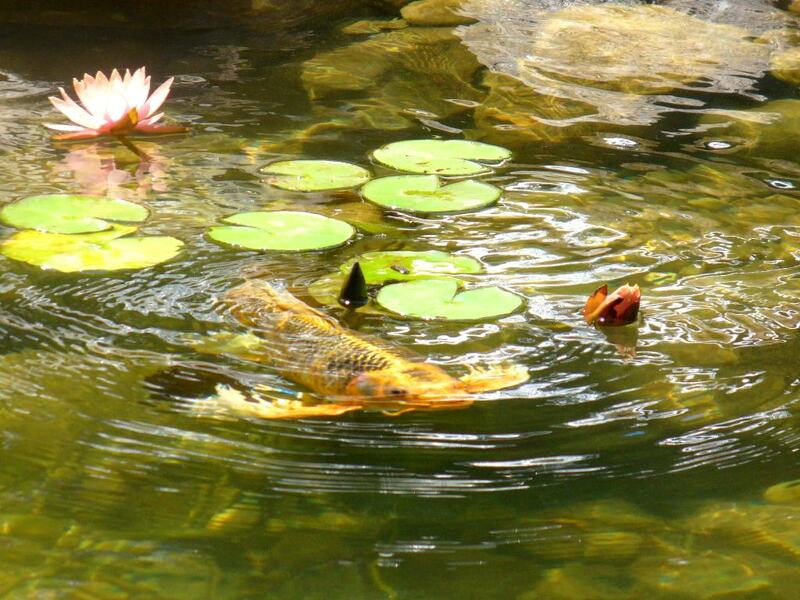 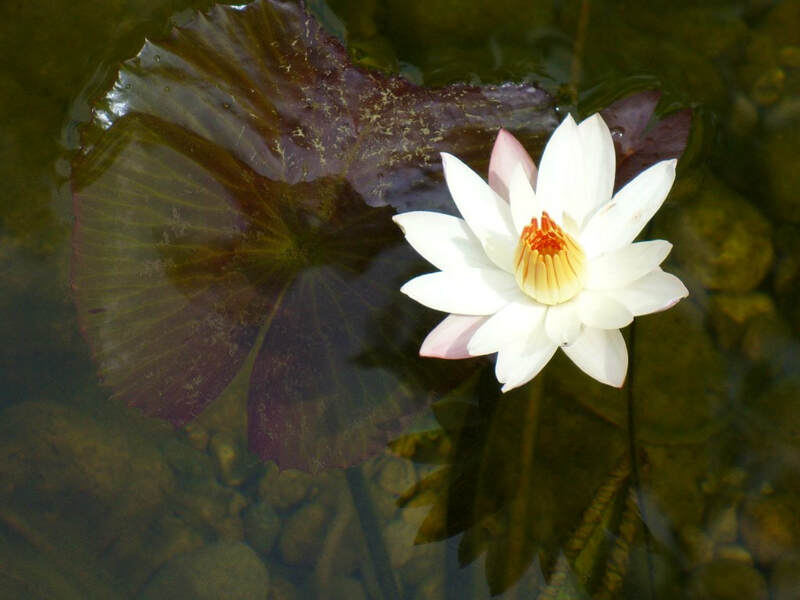 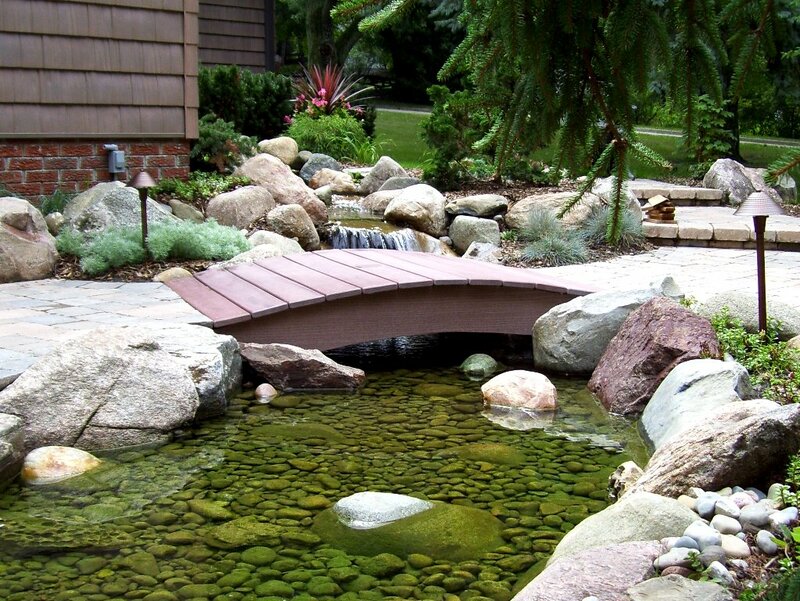 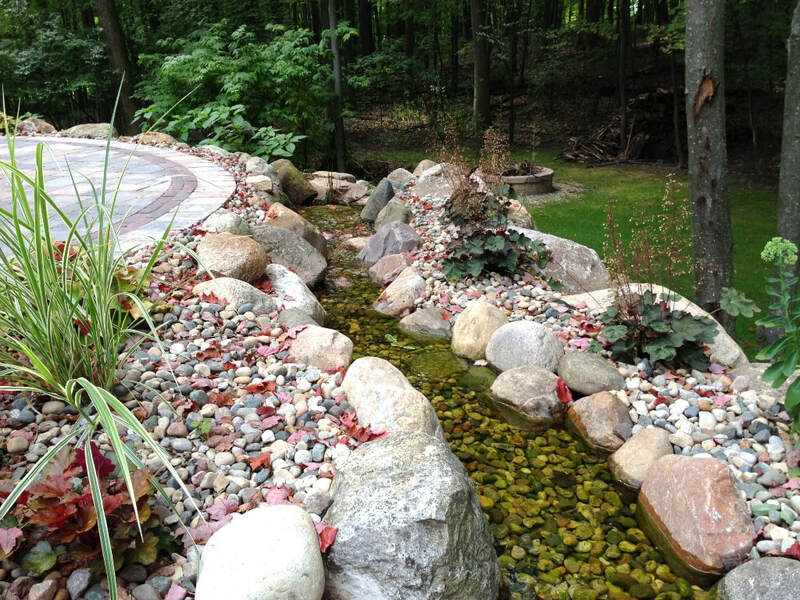 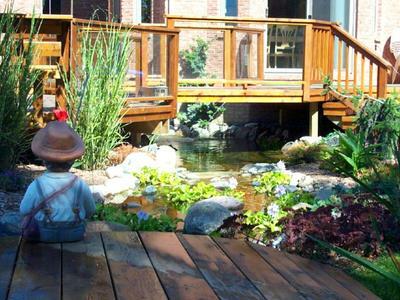 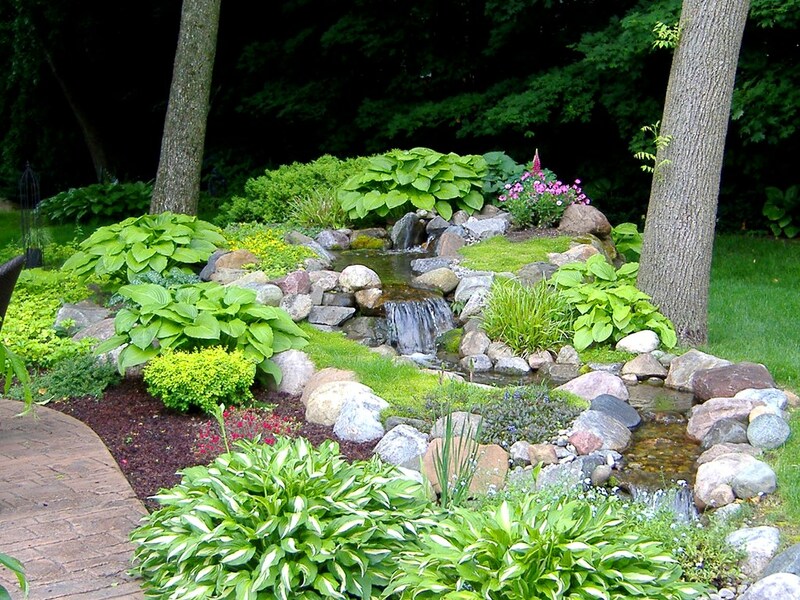 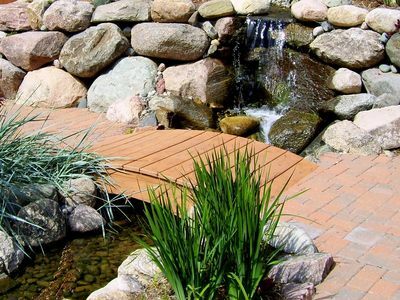 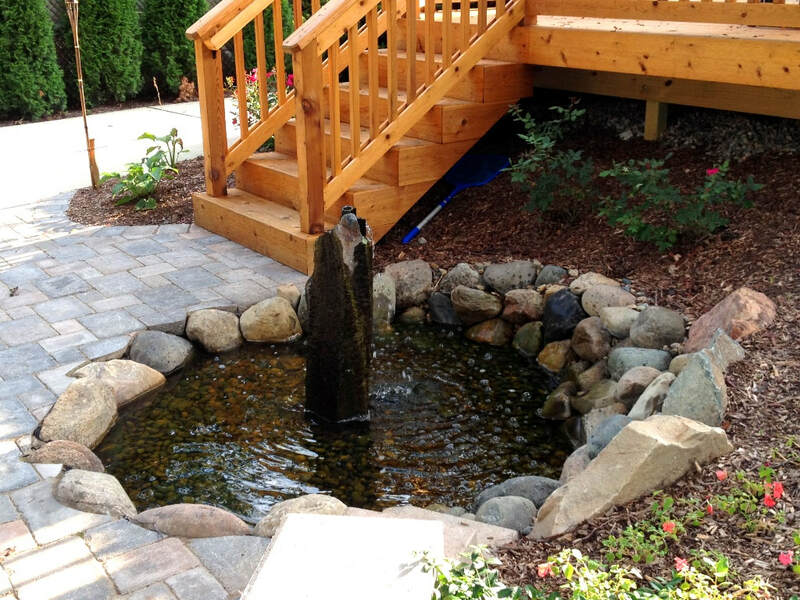 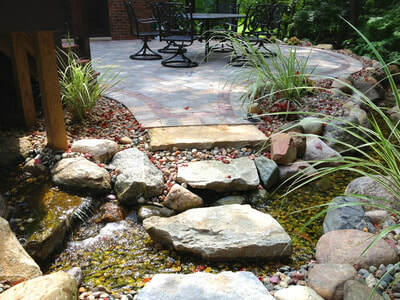 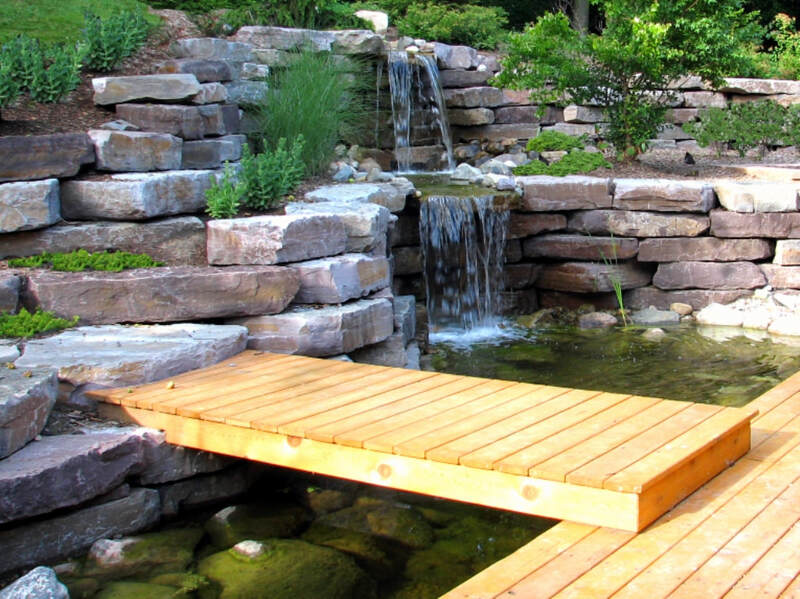 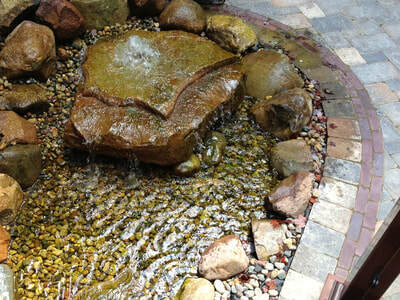 You will sense this same tranquility with a naturally designed water garden by Miller Landscape, Inc. 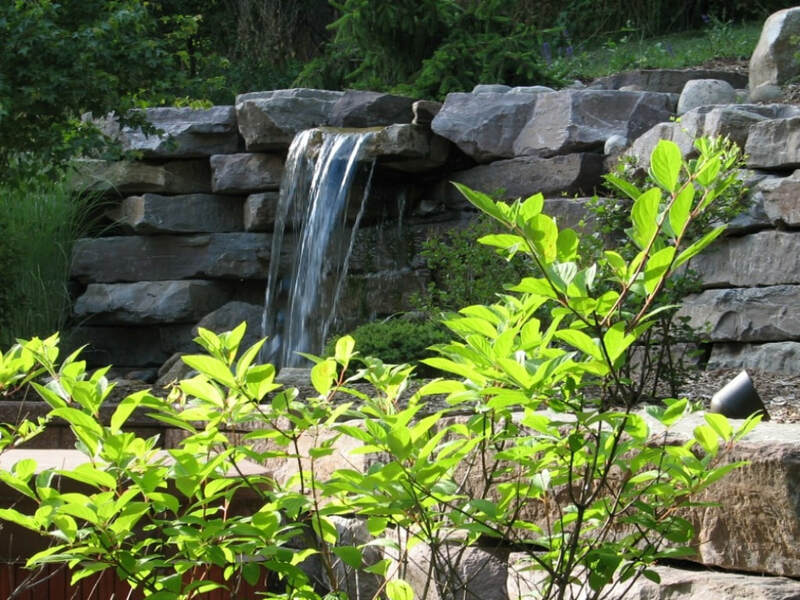 The stone, plants, perennials and aquatic plants combine with the sounds of falling water to create an oasis for all to enjoy. 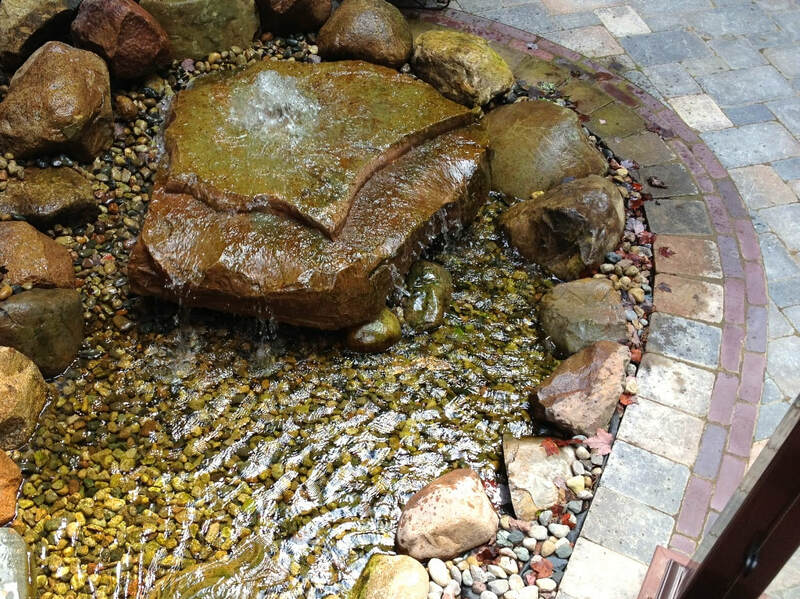 Water features can be “carved” out of an existing patio or landscape, or developed into a major focal point of a new landscape. 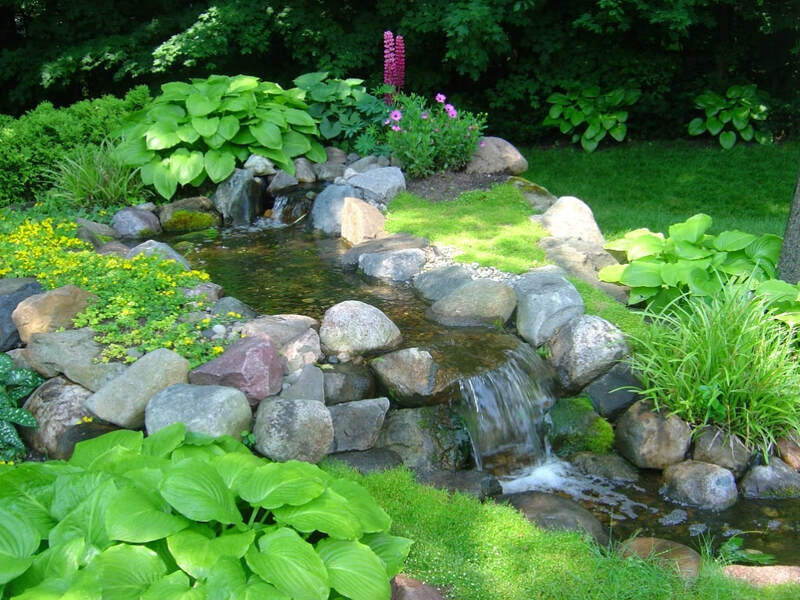 Our experienced team is specially trained in installing self-contained Eco-Systems, which require a minimum amount of care. These systems can range from a small lily pond and waterfall to a full-scale stream connecting larger waterfalls to a reflecting pool. There are even pondless waterfalls that can be nestled into almost any setting, adding the delightful element of water into your landscape. 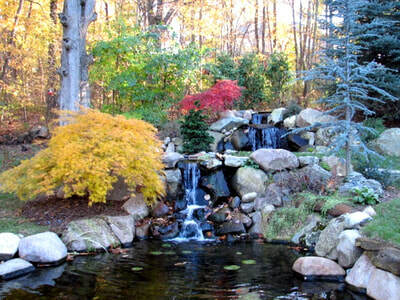 And if you wish, we will provide all the seasonal maintenance so that you can just sit back and enjoy!